This pathway provides guidance on imaging adult patients with suspected traumatic ankle injuries. It incorporates the Ottawa Ankle Rules. 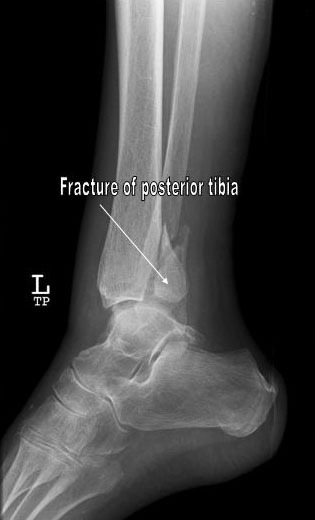 Image 1a (Plain Radiograph): Lateral view demonstrating a posterior tibial fracture. 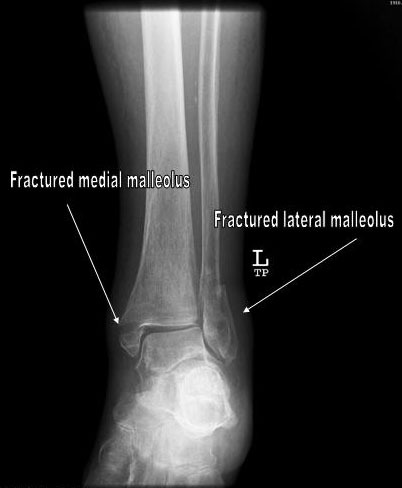 Image 1b (Plain Radiograph): AP view demonstrating fractures through both medial and lateral malleoli. 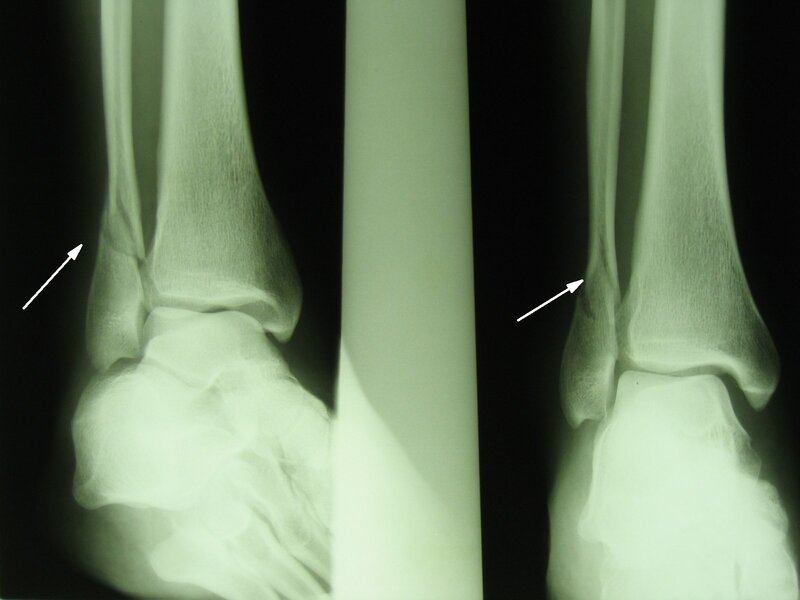 Image 2 (Plain Radiograph): Oblique fracture of the lateral malleolus of the right ankle. There is lateral displacement within the ankle mortise with widening of the medial joint space. 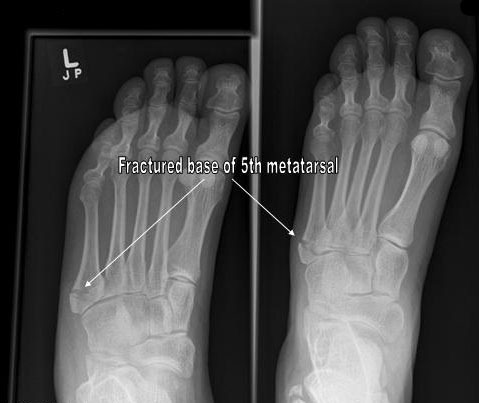 Image 3 (Plain Radiograph): Fracture of the base of the 5th metatarsal. 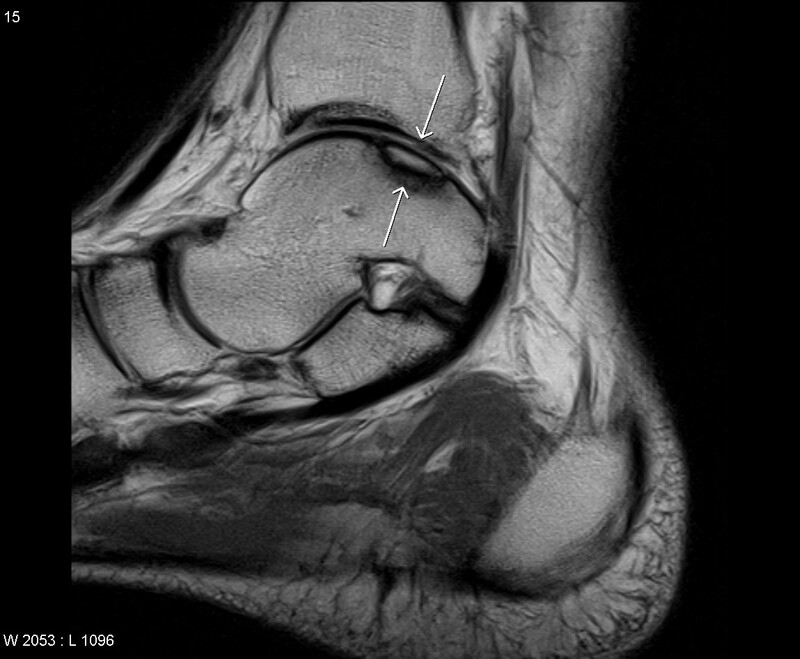 Image 4 (Magnetic Resonance Imaging): Sagittal proton density image showing a chronic undisplaced osteochondral talar dome fracture.